I’m not a huge fan of the quantified lifestyle but I like to walk a fair bit so I’ve been using fitness trackers for the past two years. I started with a FitBit One and liked it just fine but lost it after about a year. I replaced it with a FitBit Flex which is worn on the wrist. There are definitely a couple of advantages to wearing activity trackers on your wrist, but after nearly a decade of not wearing anything on my wrist I didn’t love wearing something on my wrist. So I replaced the Flex with a FitBit Zip. The Zip is a downgrade from the One since it can’t track steps climbed and a downgrade from both the One and the Flex since it can’t track sleep. 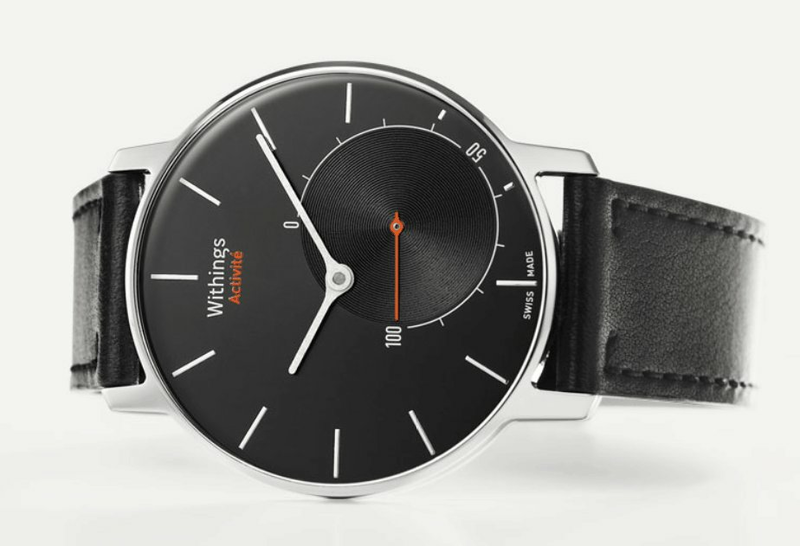 But I lost the Zip after a few months and replaced it with a WiThings Pulse*. I found the Zip about two weeks later and usually carry both it and the Pulse.